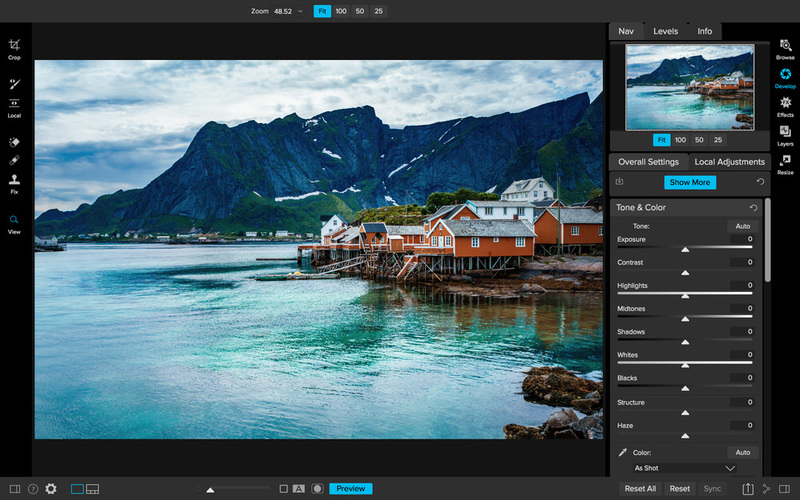 Big Improvements for On1 Photo RAW Are Coming Soon! On1 Photo RAW 2018.5 will include several exciting new features such a s LUTs and Camera Profiles as well as a performance boost and bug fixes! 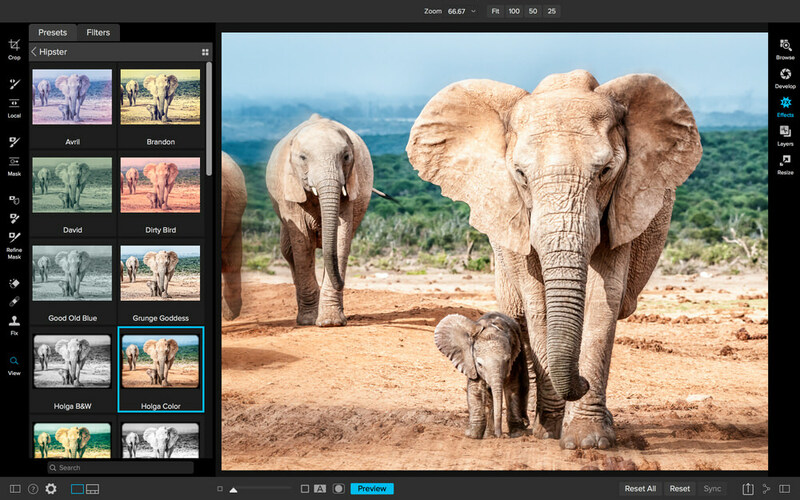 On1 Photo RAW 2018.5 is a complete photo editing suite that includes a browse module for digital asset management, non-destructive editing, pro effects, and layers that allow for compositing and blending. In addition to being a stellar standalone application, On1 Photo RAW also works as a plugin with Lightroom, Photoshop, etc. Camera Profiles – Select the same looks you see on the back of your camera in On1 Photo RAW. 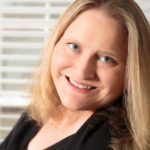 Select from Natural, Portrait, Landscape, etc. depending on what your camera offers. These are not presets as they don’t adjust any of the sliders, and are non-destructive. These will include popular cameras like Fujifilm. LUTs in Effects– LUTs or Look-Up Tables are a favorite way to add matte, vintage or cinematic color grading looks. These will be available inside Effects in version 2018.5. A ton of LUTs will be available in the release along with individual packs from Matt Kloskowski, Tamara Lackey, and Hudson Henry. The common .3DL and .CUBE formats found online can be imported into Photo RAW. LUTs will work like any of the current filters in Effects. You can stack them, mask them and control the blending options. Nested Albums – Nest albums or photos inside of other albums. If you are migrating from Lightroom, your nested collections are brought over by the Lightroom migration assistant. Background Export – Exporting will be processed in the background so customers can continue to work on another job without having to wait for the export to finish. You can even stack multiple export jobs and continue working on your photos. New Cameras and Lenses – Each update includes new cameras and lenses. The list is continuously updated, and we will share the final details when version 2018.5 is released. 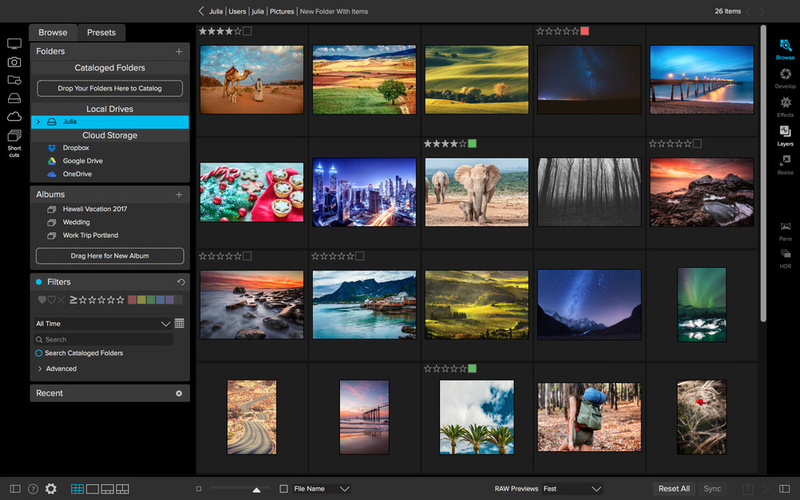 Want to learn more about On1 Photo RAW 2018.5? 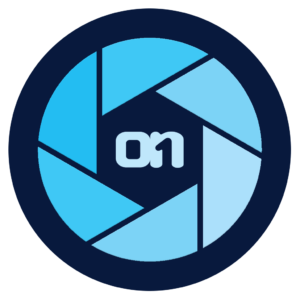 Click here to visit the On1 website. Feel free to ask your questions in the comments below or reach out to me directly. I will do my best to help! You might suggest to the developers of On1 as well as Luminar that some of us senior photogs have trouble reading gray print on a black background. I realize this is the ‘modern’ look – but if you can’t see the buttons and sliders and read the print, you don’t buy the program. It would not be that difficult to incorporate a choice of skins with more contrast. Hi Hal, I will definitely pass on that feedback to both On1 and Skylum. Being able to see the controls is pretty darn important! !